Corsica is a beautiful island boasting some remarkable countryside landscapes, including mountainous peaks and rolling hillsides, all leading down towards the island's beautiful coastline. While many holidaymakers will choose to reside by the beach or within the hustle and bustle of a town or city during their holidays to Corsica, others may prefer to base themselves in a serene and peaceful environment - of which there is no shortage in the Corsican countryside. 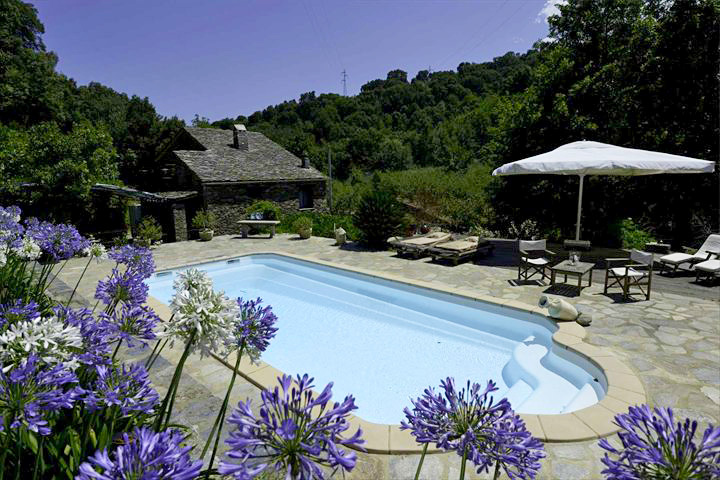 At Corsican Places, we have a number of superb Hidden Gem properties aimed at providing a hideaway retreat for those in search of a quiet escape located in a beautiful, rustic and often rural location. 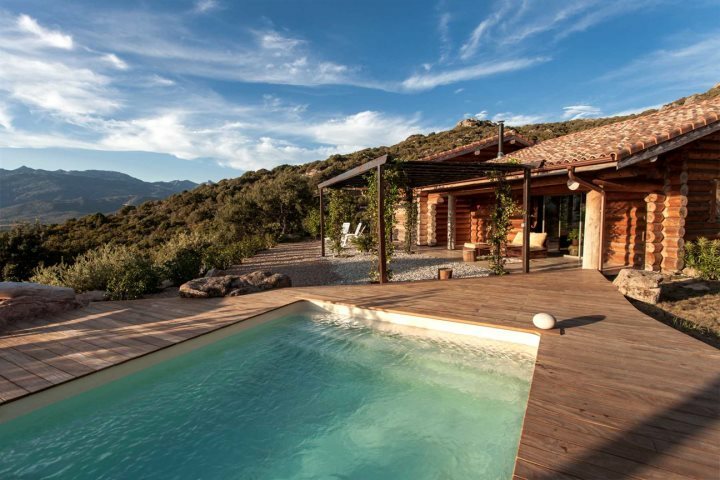 From properties perched in the mountains to villas boasting unprecedented coastal vistas, we've put together a list of some of our favourite Hidden Gem properties on the island of Corsica, all waiting to provide a home for you during your Corsican break. 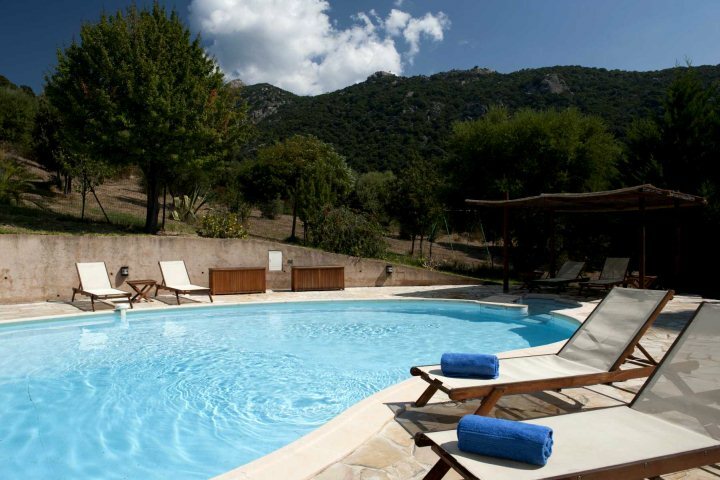 Perched on a mountainside and enjoying fantastic views across the countryside, the mountain backdrop and western Corsican coastline, Bergerie Olivella is one of the island's finest hideaway retreats. 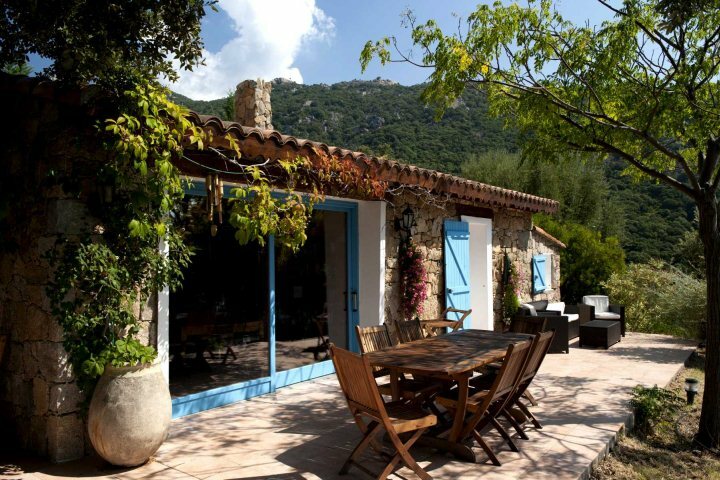 Built from local stone and featuring wooden beams and wrought iron furniture, the property goes a long way to reflecting Corsican tradition and authenticity. 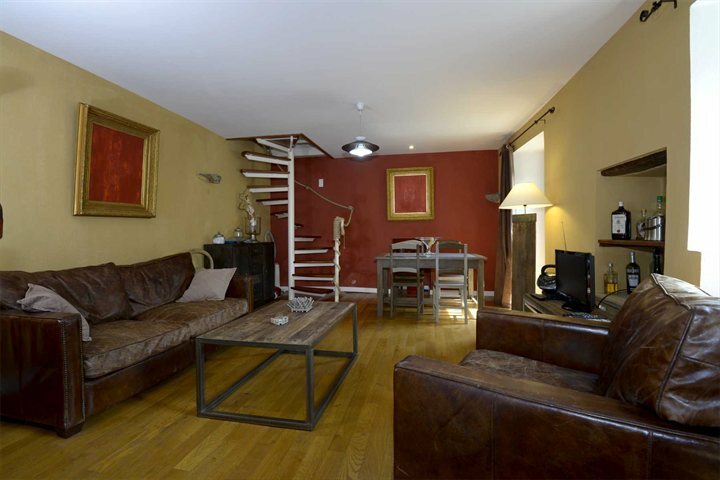 An open-plan living and dining area, well-equipped kitchen and three large bedrooms ensure this property is as comfortable as it is charming. This authentic converted flour mill presents a peaceful and unique retreat into the heart of the island's most rewarding nature. U Mulinu is located in a somewhat undiscovered region just to the south of Bastia known as Casinca, sitting amid expansive vineyards and fruit orchards and beside a pretty stream. It isn't unusual for a wild goat or donkey to wander into the grounds of the property, such is U Mulinu's location on the doorstep of Corsica's most vibrant nature. 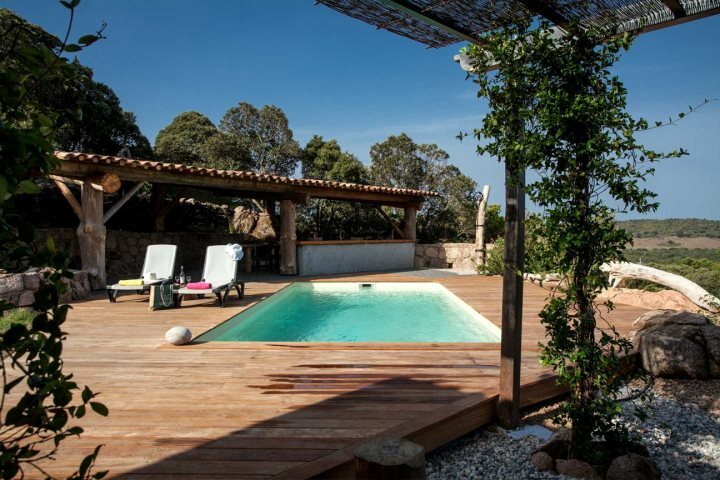 Among our new properties for 2016, Casa Laricciu is a stunning log house hidden on a natural balcony amid the boulder-studded slopes above Figari village. The views from the property are stunning, including rolling hillsides, mountainous peaks and the beautiful sweep of maquis. The distinctive red-hued timber used to build Casa Laricciu creates a theme of nature and exclusivity, continued in the decking which stretches to the property's own private pool. 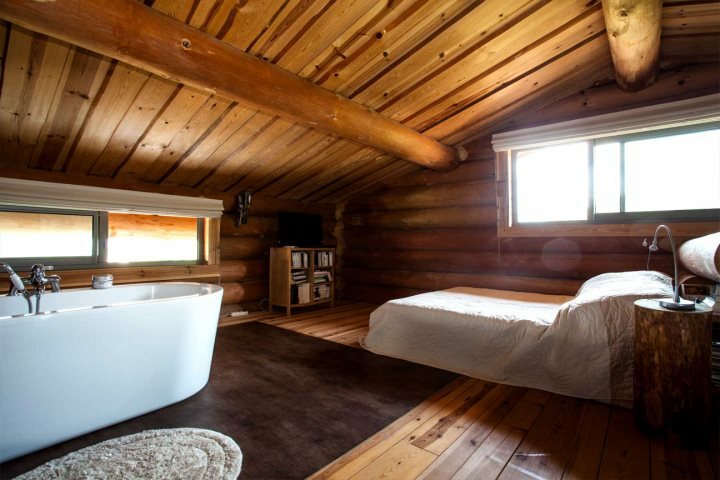 The North American log house character continues inside the property, with stripped log walls, tan leather and high-pitched ceiling forming the design of the interior. 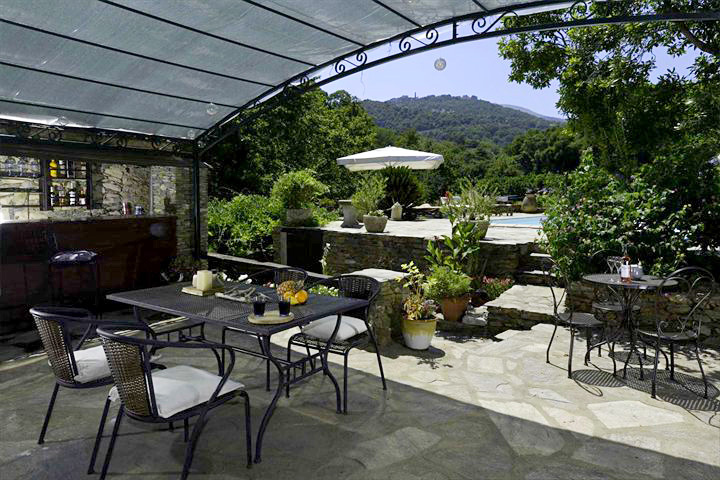 Still searching for the ideal place to stay during your Corsica holiday? 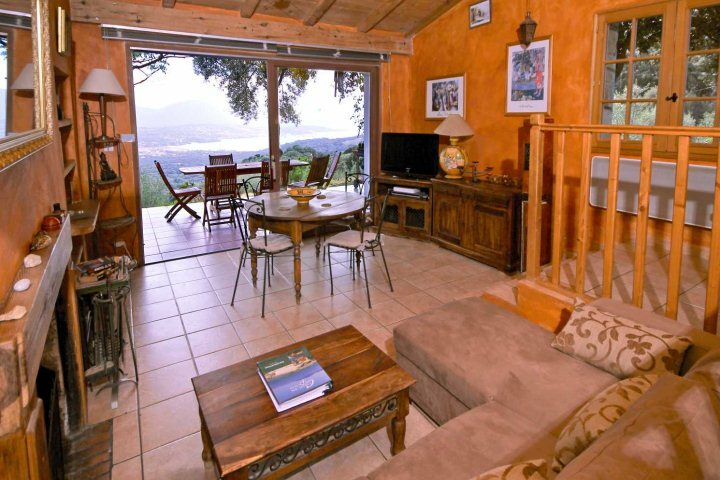 Check out the rest of our accommodation range on the island by visiting our website.